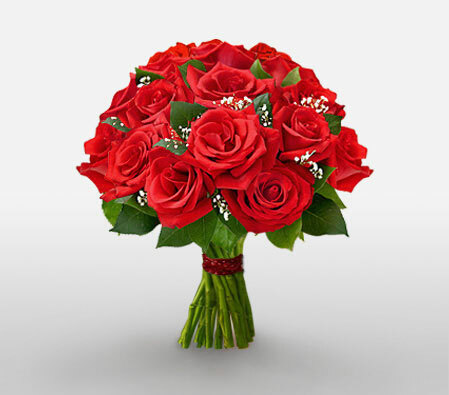 An Anniversary is the most popular occasion celebrated by lovers worldwide & sending anniversary flowers & gifts is the most important elements of an anniversary. We all agree that Romance is incomplete without Flowers & a Wedding Anniversary is the most important celebration for couples to express their everlasting love. Wishing your friends and family on their anniversary through flowers conveys your best wishes. So go ahead send your wishes through Red Roses, Carnation (is used to celebrate 1st anniversary), Cosmos (2nd anniversary), Sunflowers (3rd anniversary), Geranium (4th anniversary), Daisies (5th anniversary), Calla Lily (6th anniversary), Orchids or even a Flowering Plant will do the trick.